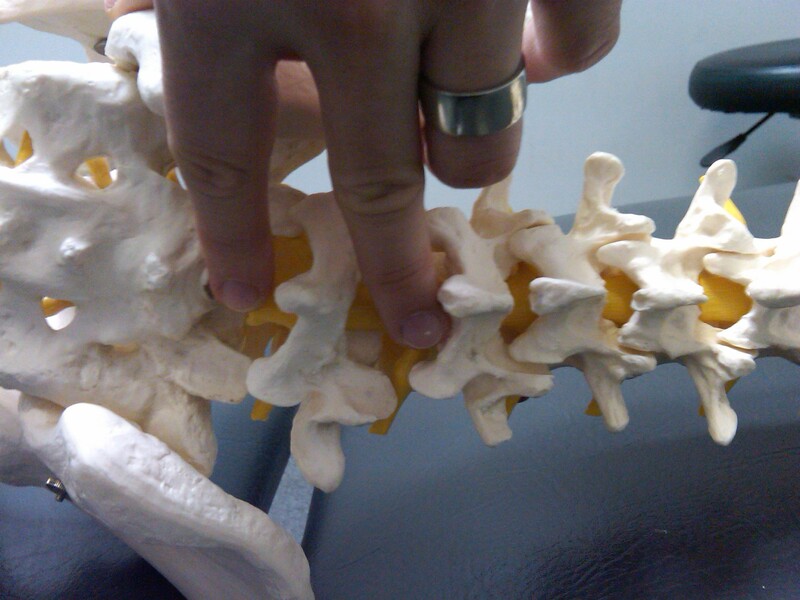 This post is especially for the Chiro’s, Osteo’s, and manipulative PT’s…however what is discussed is just as applicable for lumbar mobilization techniques that can be applied by any manual practitioner. 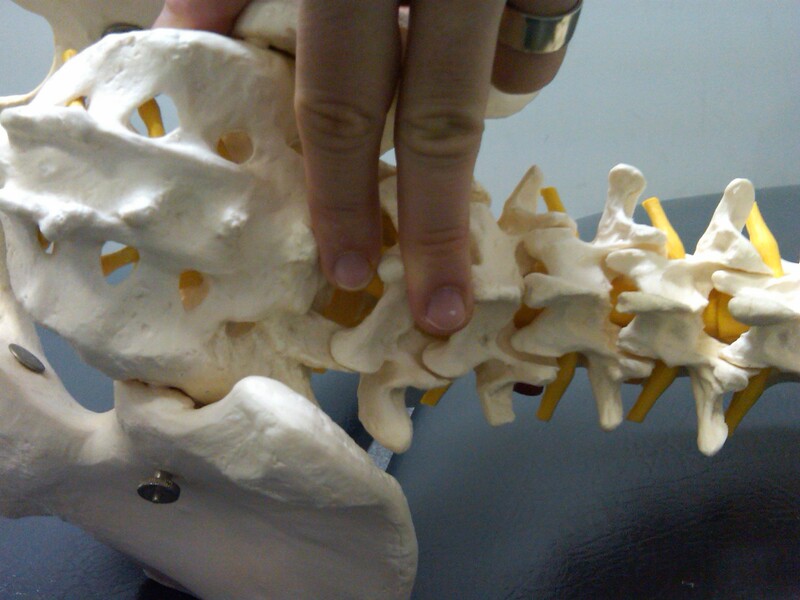 Figure 2 - the thigh is brought into flexion until you begin to feel the interspinous spaces open (fingers seperate). The higher the lumbar level, the more flexion needed. 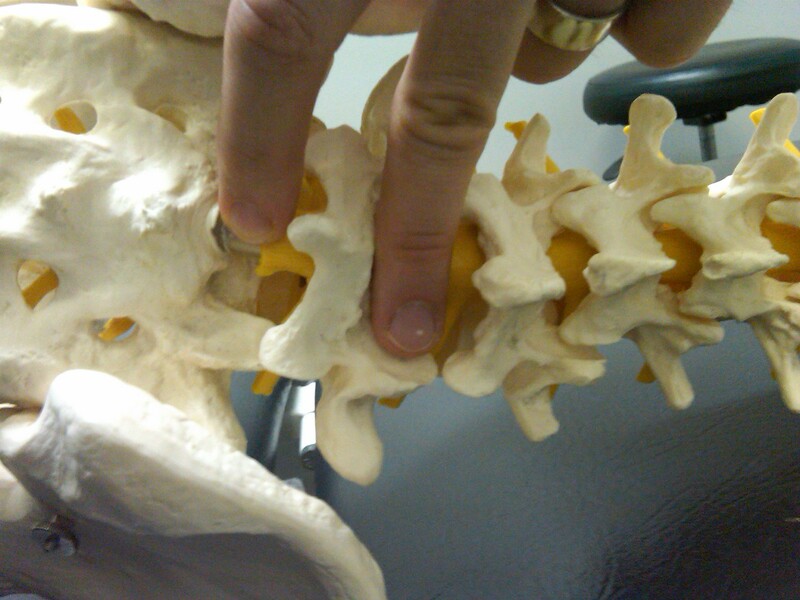 Figure 3 - grabbing the patients arm, the upper body is rotated only until you feel the top finger move inferior to the bottom as in the picture. NO more rotation is necessary...which is not a lot. 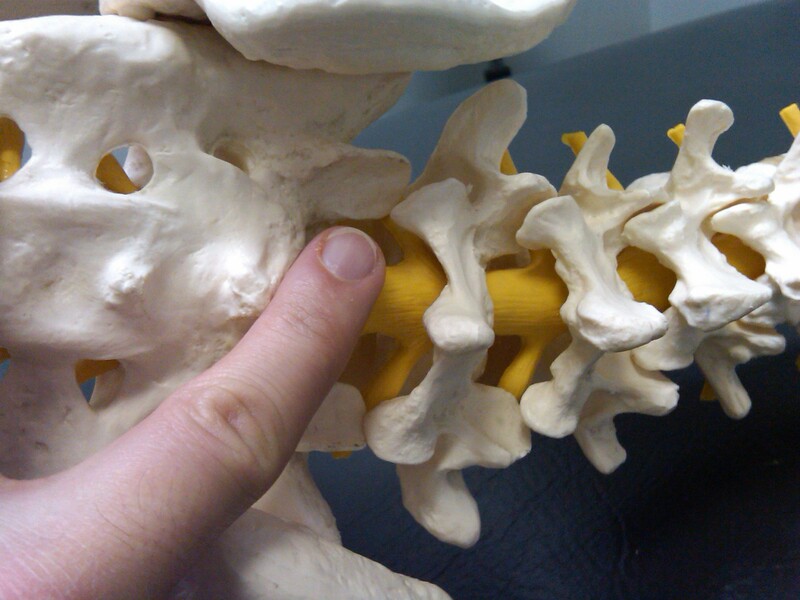 ← Case Study: an interesting case masked as a simple “Sacroiliac joint syndrome”…orthopedic testing leads us astray once again !! I really enjoyed this post. Dr. Spina, as a chiroppractor, agreeing with the lit stating that what is done with the hands during a manip is of no correlation to what happens at the articular level is great. I’ve personaly heard of many DC’s brush of that literature as “wrong” haha. From what I understand, you can’t dictate where a bone will move based on the forces you provide with your hands. Bones can only move in a certain direction…e.g for the spine is has something to do with facet orientation (correct me if i’m wrong). I look forward to reading Dr. Spiana’s take on the current state of SMT and it’s utility in everyday practice. Like him, I totally agree with its usefullness in properly classified patients (ala the CPR’s for L-spine manips). Great post and very clear videos on the side-lying technique! blog site is in the exact same area of interest as yours and my users would truly benefit from a lot of the information you present here.